Requests from players processed twice a week. 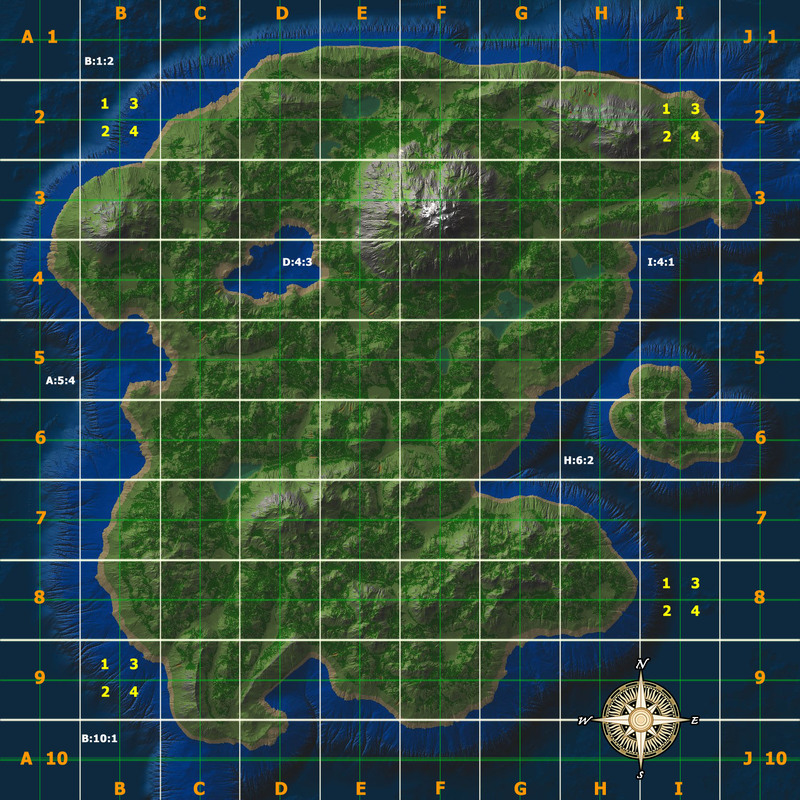 opened ingame map where the object is located (maximum approximation). Pictures can be edited in a graphical editor to highlight buildings that are subject to demolition. You can attach picture to post or upload them to imgur.com and write direct link here. Before post the move request you must set the foundation of moved buildings, located in the new location. Should also be a corresponding amount of coins for moving objects. In the subject must be specified the type and number moving objects. Single screenshot with 3 or more players which live at this settlement. This screenshot must also contain settlement at background and ingame map with maximum approximation of settlement location. You need to write nickname of this players and also write who is guild leader. God Favor will be transfered to guild leader. Posts located at this forum is available only for GM and post authors.